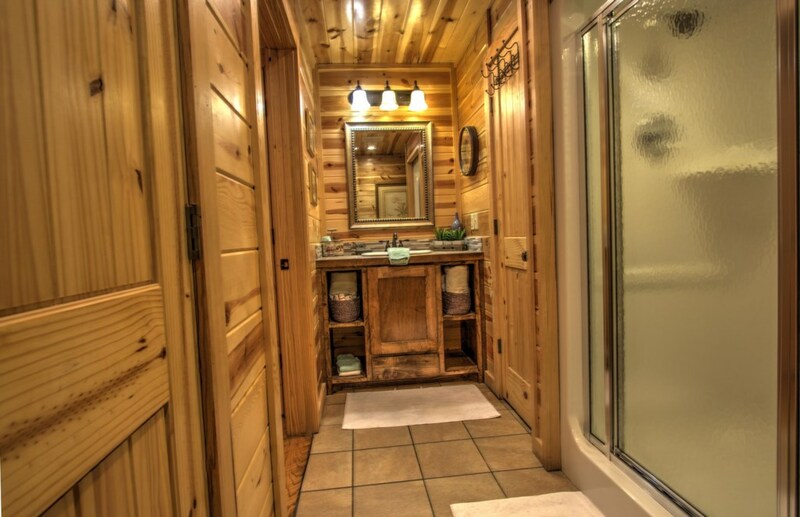 RENOVATED SHEAR PLEASURE CABIN...PETS ALLOWED! 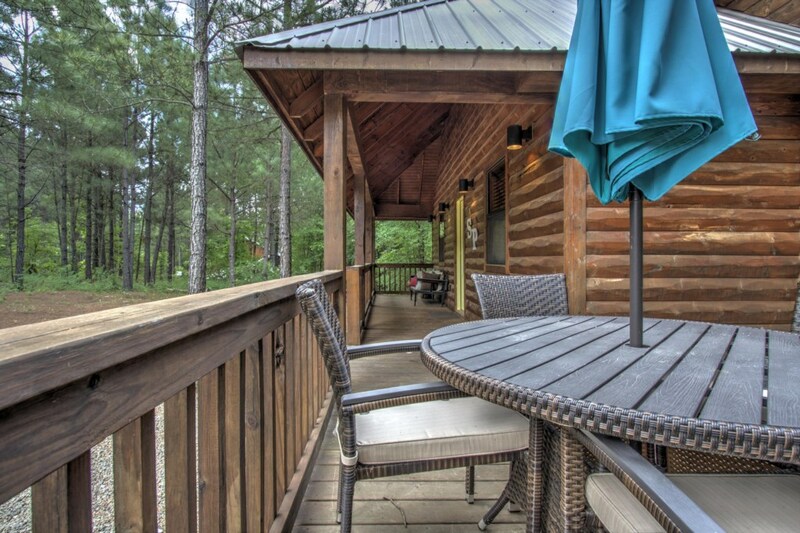 Embedded in a secluded acre of pines and hardwoods in the beautiful and serene Timber Creek Trails South on a quiet cul-de-sac, Shear Pleasure 1 bedroom log cabin is a fitting retreat for anglers, boaters, kayakers, birdwatchers and nature lovers alike. 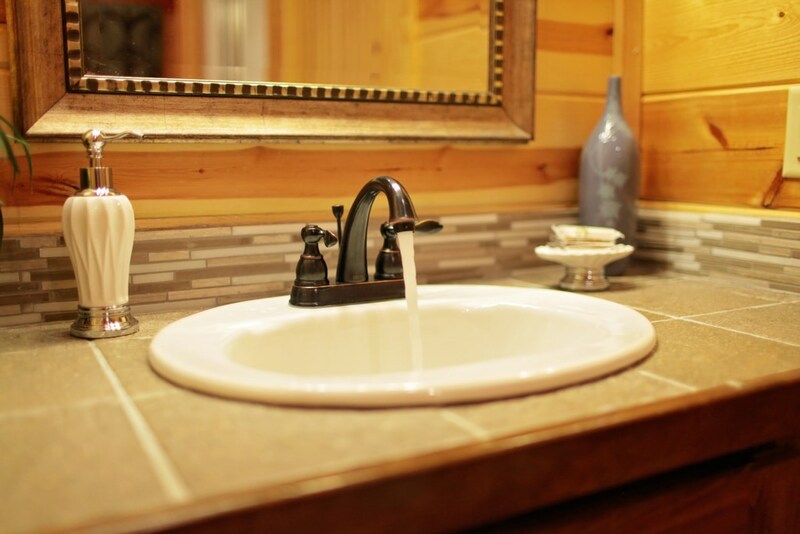 The modern design harmoniously keeps with its natural surround without sacrificing luxury. 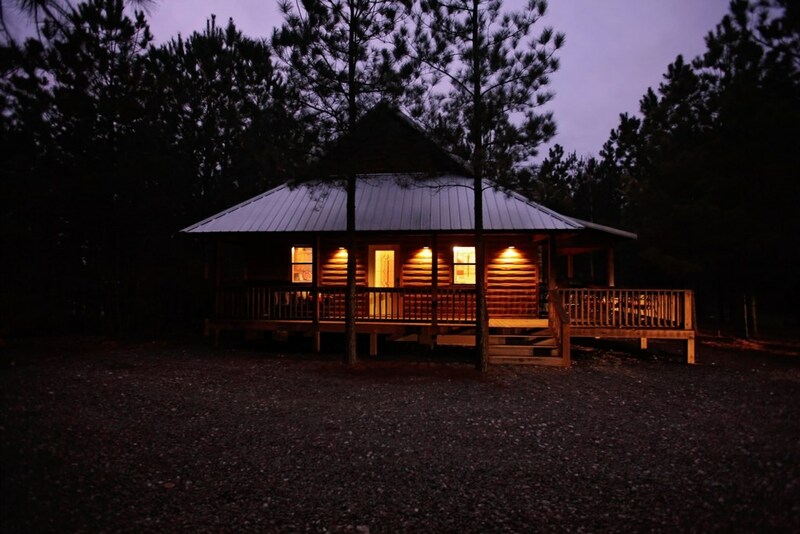 With its stone chimney, scenic setting and inviting wrap-around front porch, this luxe log cabin doesn’t need a second chance charm and enchant. 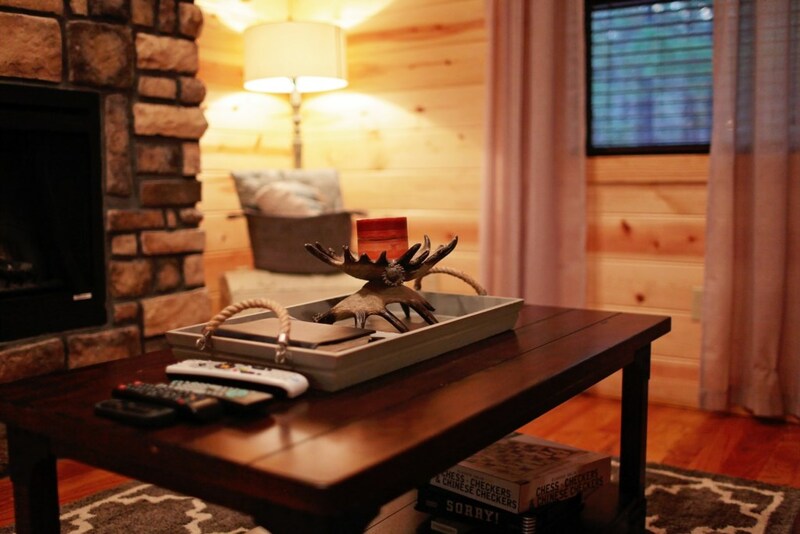 Set on a tranquil piece of paradise dotted with majestic pines, this custom rental features an updated and modern appeal coupled with the classic ambiance of a rustic lodge. 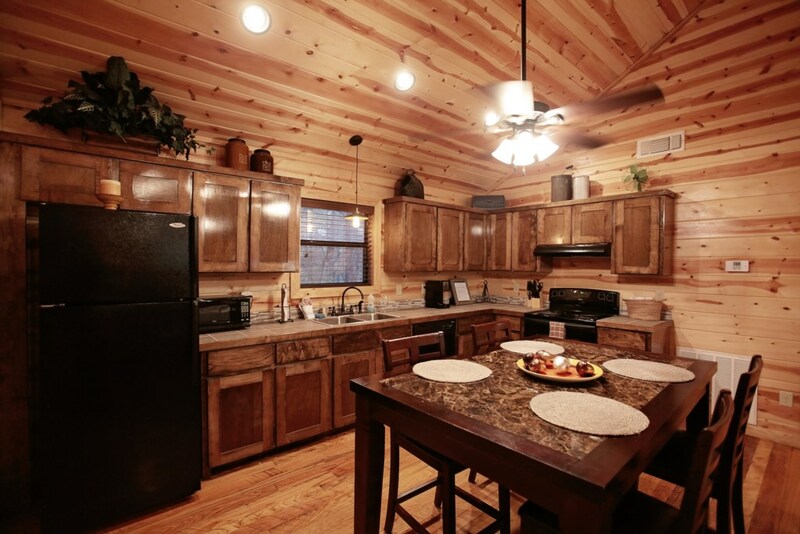 The full kitchen reveals all the amenities of home and the comfortable living room is perfect for weathering seasonal Broken Bow nights. Sheer Pleasure offers so many endearing details indoors and out that it is hard to choose a favorite highlight. 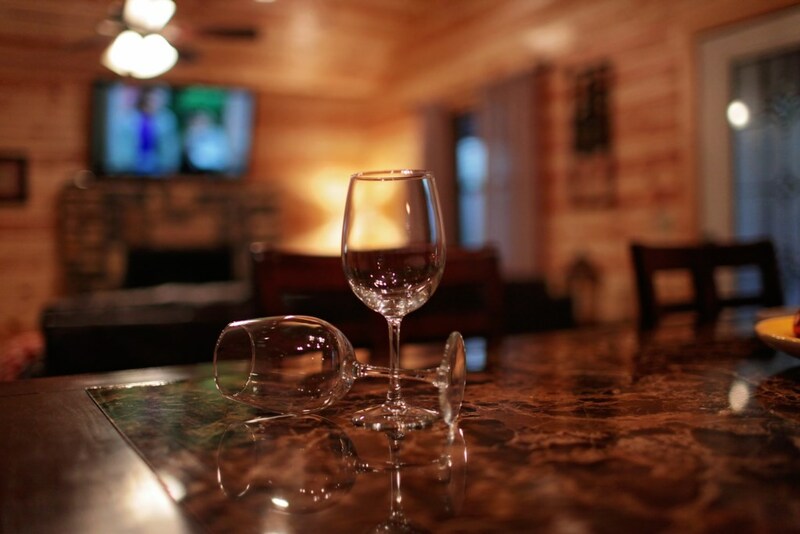 The cabin is one of the few located within walking distance to an array of fine restaurants, shopping and entertainment including the Mountain Fork Restaurant and Brewery, the Hochatown Whiskey Distillery, and the Okie Girls Coffee and Ice Cream Shop. 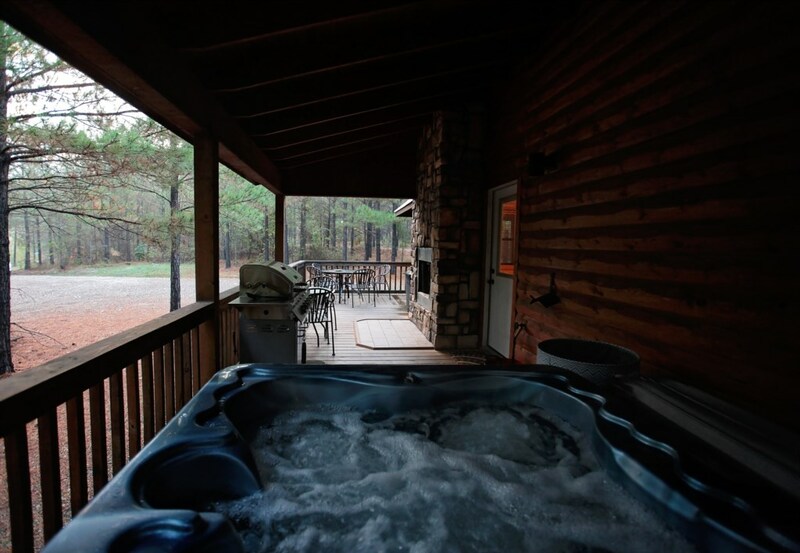 As it is also mere minutes from Beavers Bend State Park and Broken Bow Lake, there is no chance you will run out of things to do! 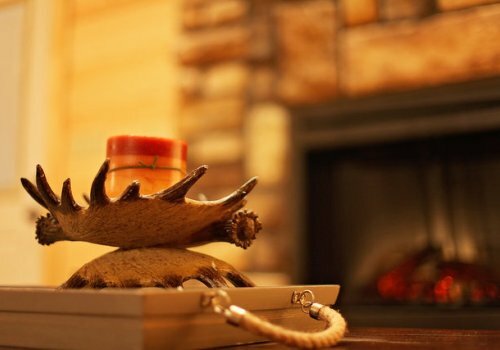 While you will be so entrenched in the woods you will feel connected in a whole new way to nature, Shear Pleasure assures the comfort and amenities of a 5-star boutique hotel. Once you step foot inside Shear Pleasure you will be spoiled for all else. The full height vaulted ceilings, lodge-like wood floors and walls, light filled open concept and first-class furnishings are some of the features likely to grab your initial attention before gravitating to the gorgeous full kitchen, statement-making fireplace and ambient mood lighting provided from the modern light fixtures. 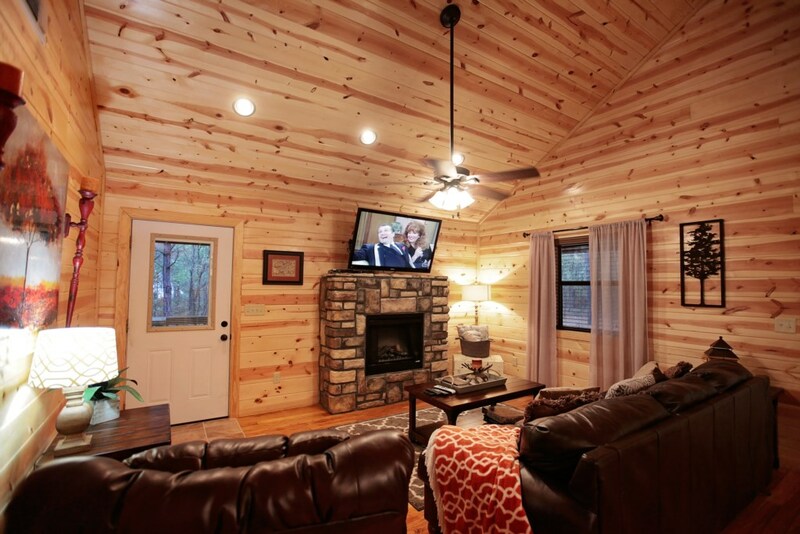 In the living room there is an easy-start electric fire place for cozy nights as well as ambiance, 50" HD flat screen television with Direct TV, sleeper sofa and comfortable reclining leather chair. 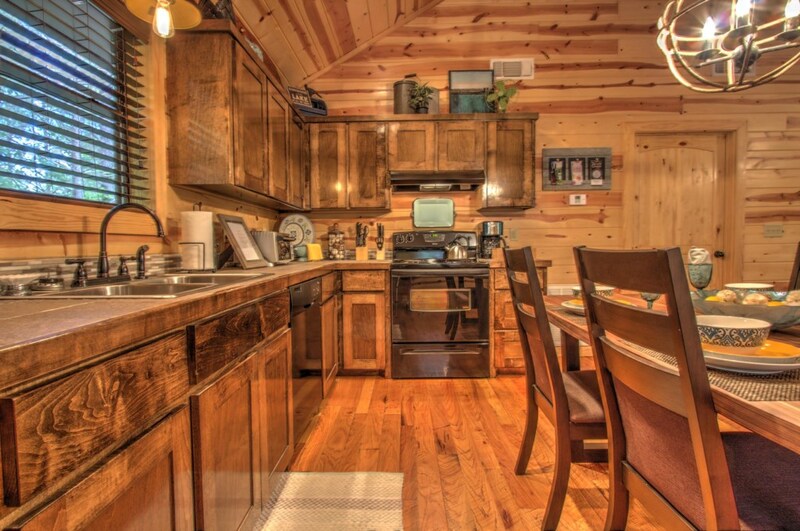 Providing interest from every angle, the kitchen is a stunner rendered in modern, rustic cabinets, equipped with every appliance including automatic dishwasher to assure terrific gourmet convenience. 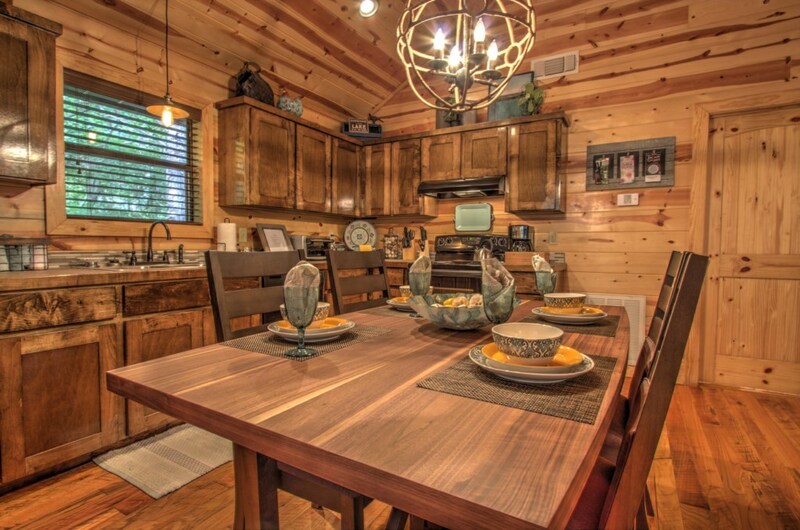 Within easy reach is the four person dining table, large enough for banquets as well as setting up with a favorite jigsaw puzzle or board game. 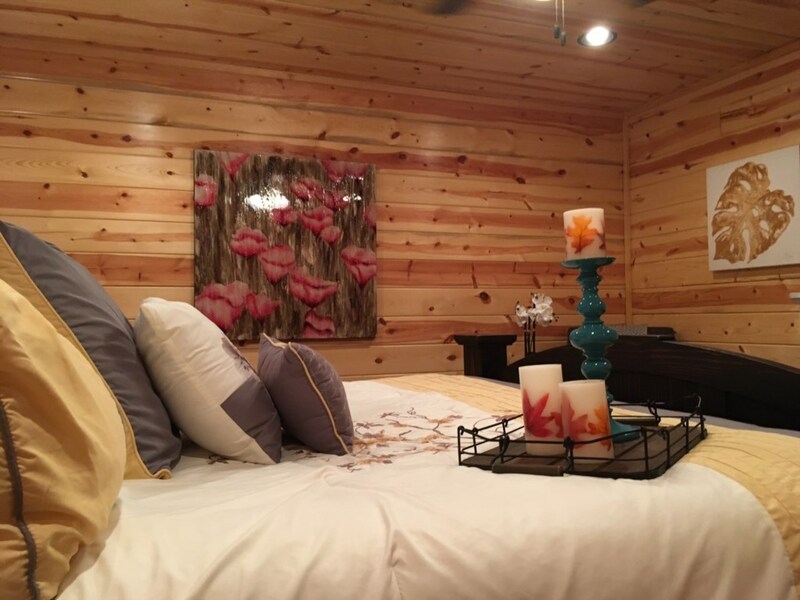 As the sun sinks into the cradle of the horizon and you prepare for an early day of adventure-seeking, you will find the top-notch luxury of the king sized bed with pillow-top mattress and 100% cotton linens a work of pure decadence. 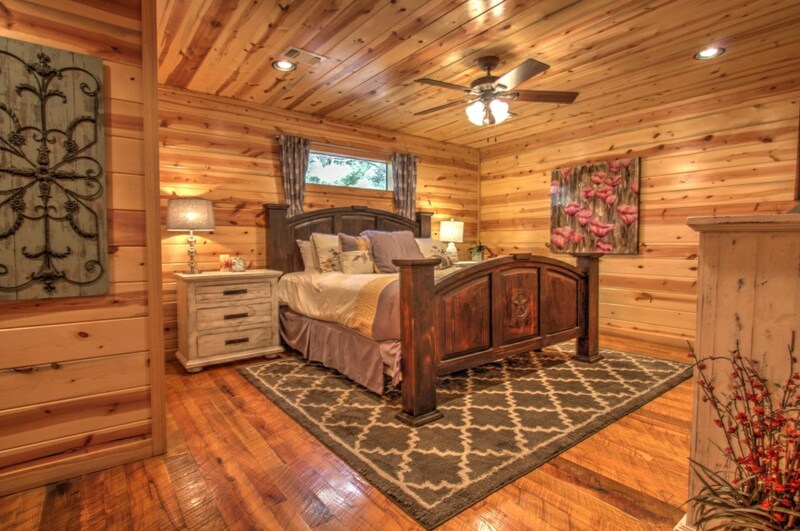 Not yet set to doze off into dreamland? 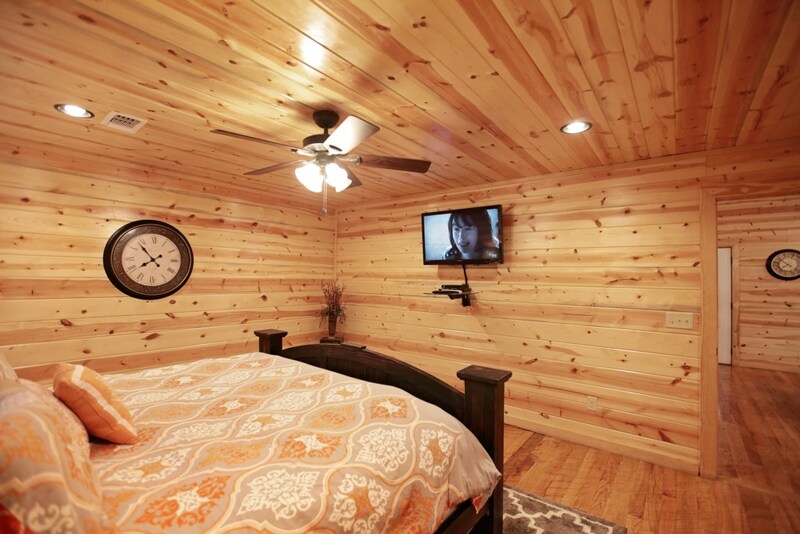 This enclosed bedroom is outfitted with a HD flat screen television with Direct TV for your viewing pleasure. 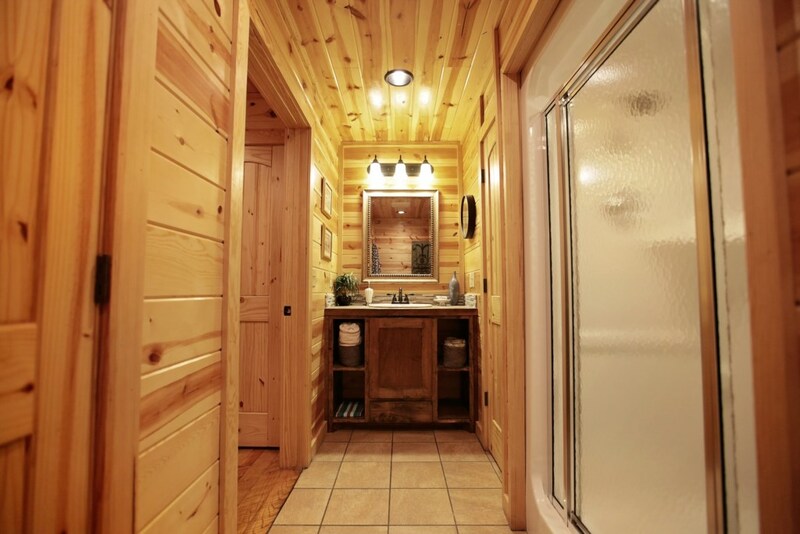 Meanwhile the full bathroom is a sophisticated retreat in which to carry out your morning routine. 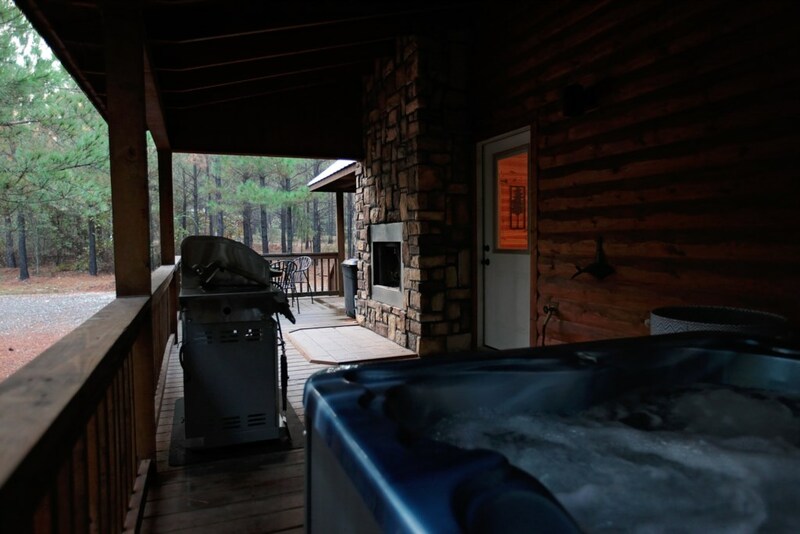 Shear Pleasure is equipped with its own washer and dryer for long term guests or those who might simply want a refresh of their favorite garments during their stay. 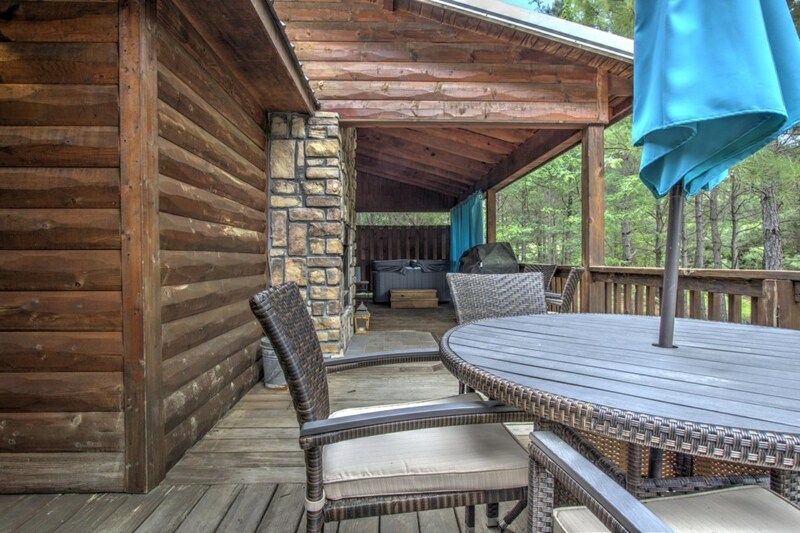 Proceed outside where you will find a partially covered wrap-around deck fully prepared with your enjoyment in mind. 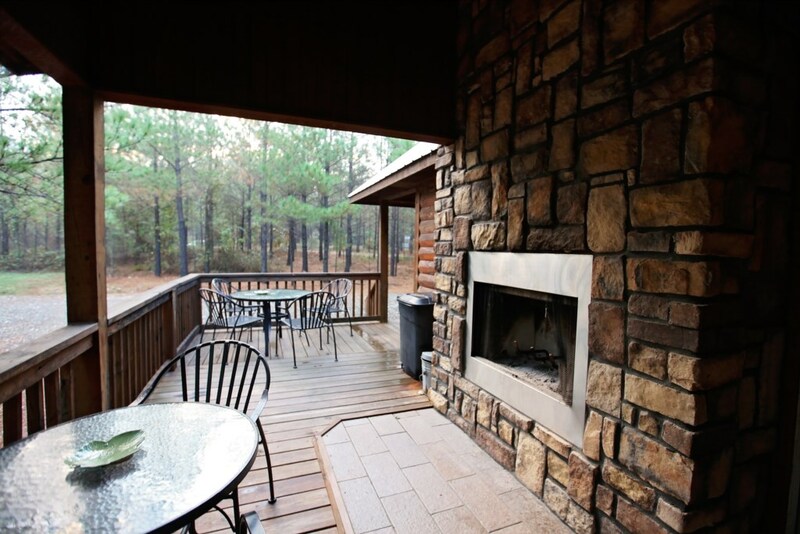 The real wood burning fireplace is surfaced in gorgeous rustic stone to complement the woodsy setting, accompanied by a relaxing four to five person hot tub and a large gas grill for whipping up your favorite grill-master treats. An alfresco dining for six is right nearby with sun umbrella for protection from the elements should you need it. 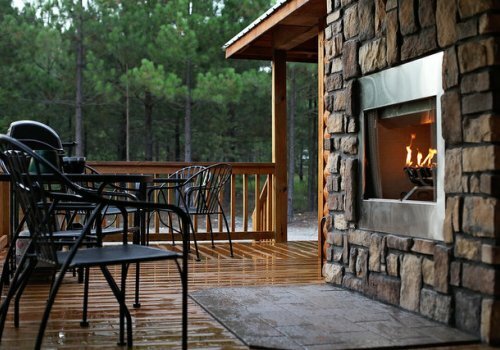 Down on the ground level, a custom fire pit rounds out the remarkable outdoor features, leaving no stone unturned to assure your stay is one of ease and merriment. 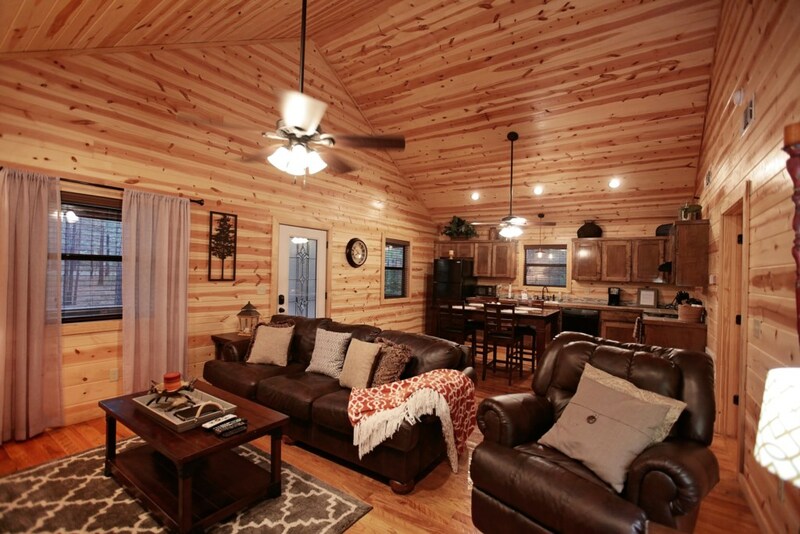 While the cabin is so pampering you might never want to leave, the proximity of Shear Pleasure places you within 10 minutes or less of several area attractions and activities including fishing, tubing, kayaking, boating, jet skiing, horseback riding, the Choctaw Casino, hiking, bird watching, fall leaf viewing, fine dining, the Ouachita National Forest, and zip lining. 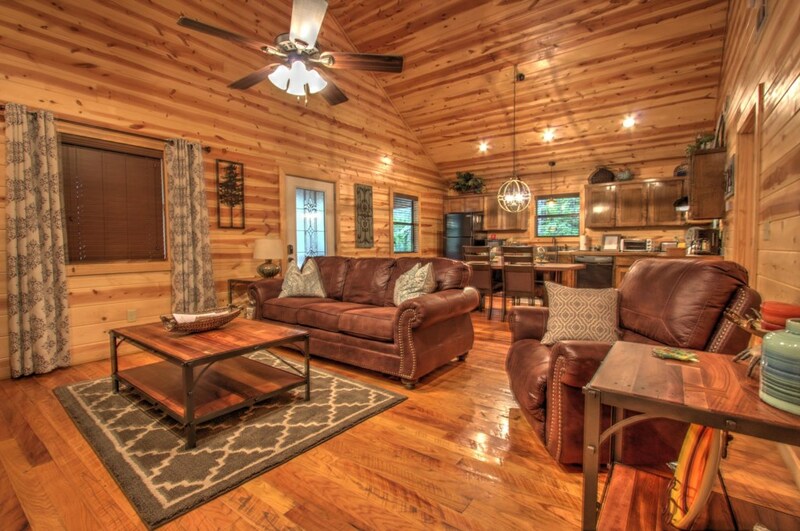 You couldn't ask for a more centralized location to all that Broken Bow has to offer!! 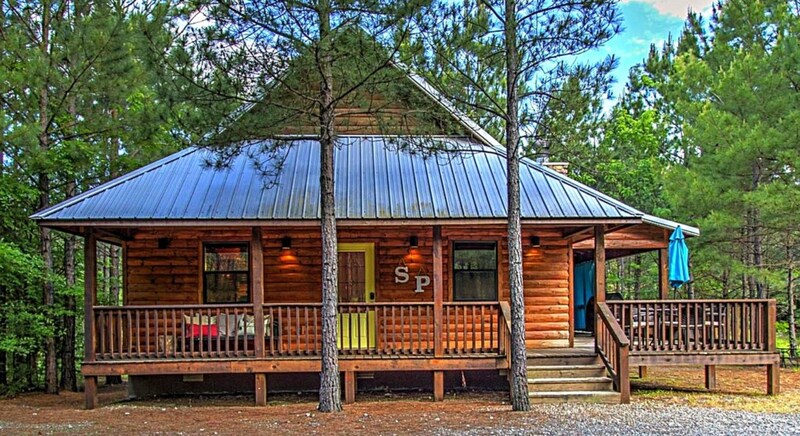 This is the vacation home you've been waiting for! 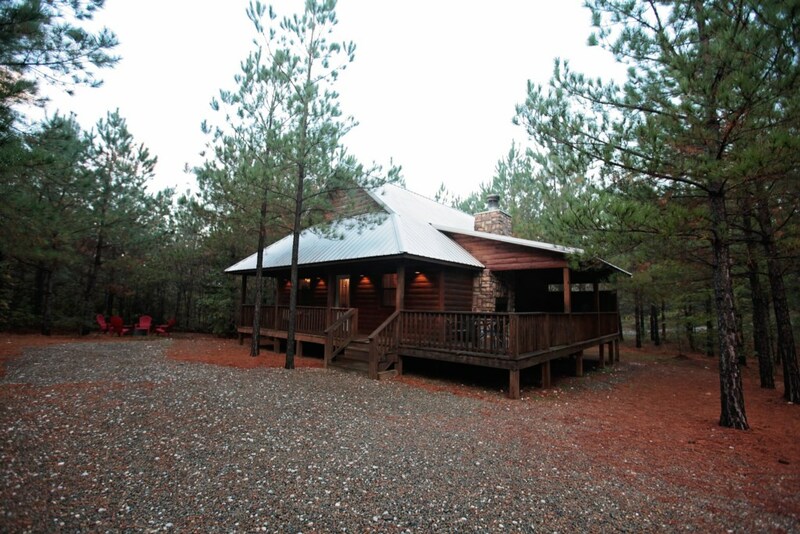 Book today and come relax in this gorgeous log cabin to find yourself in the lap of luxury and rural serenity. 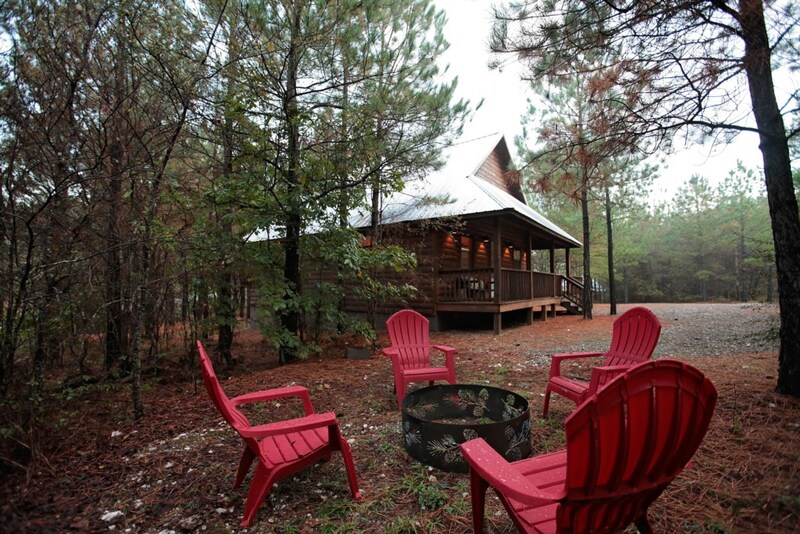 The Sweetwater Cabins exceeded our expectations. 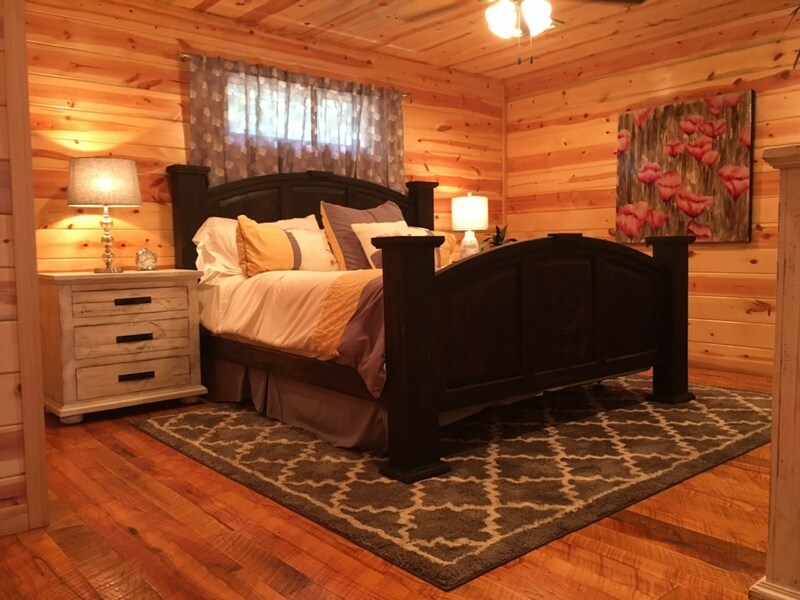 It was clean, convenient, and comfortable! The directions make it sound a little more complicated to find, but it was a breeze. Mountain Fork Brewery is right around the corner and they have great local brews and fantastic pizza! It was an awesome close-by option. We will definitely be back! 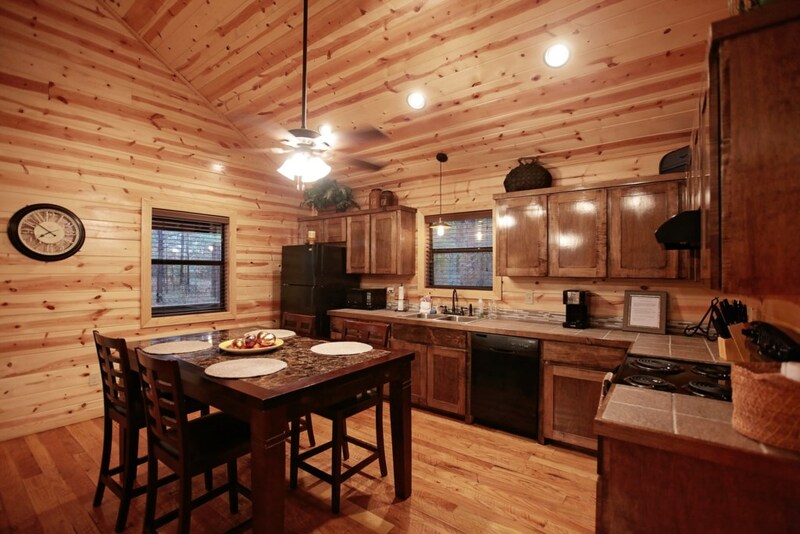 Cabin was perfect, very clean. We will be back! 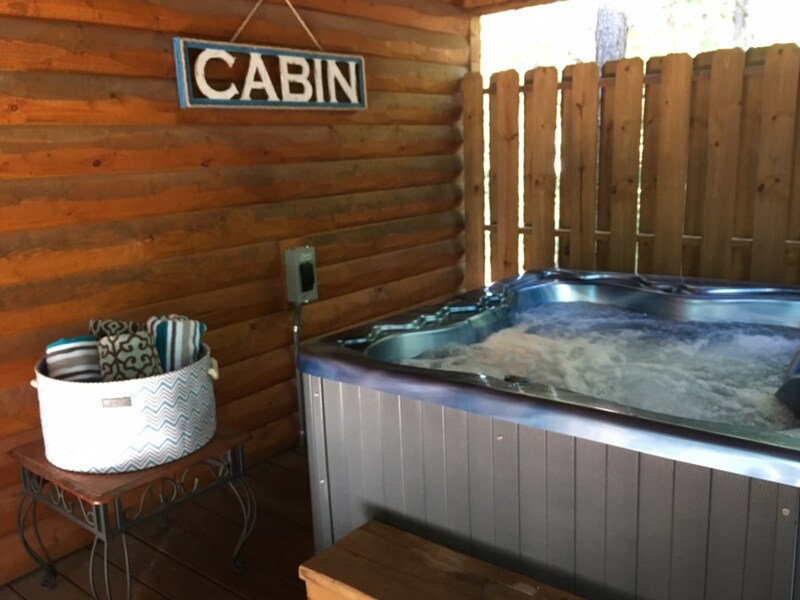 This was our first Airbnb experience and thanks to Donna’s cabin and hospitality we will be using this app for every trip! Shear Plessure was exactly like the pictures but so much better. From the min you walk in you can tell how much work they do to make sure you have the best stay possible. 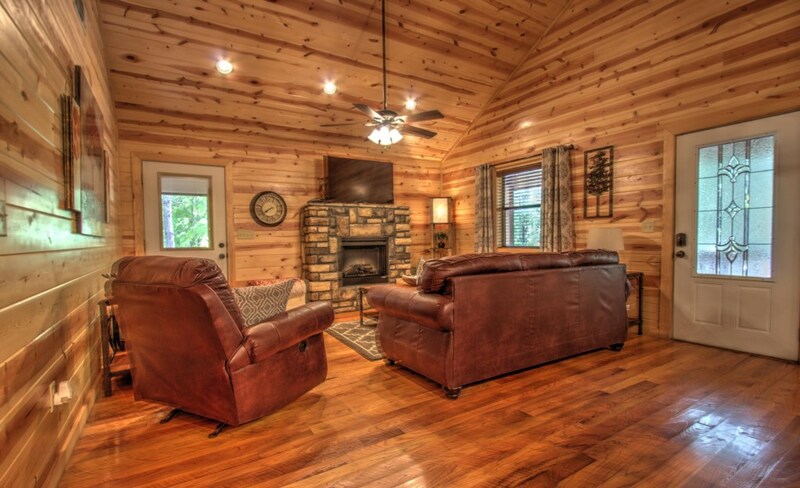 This cabin was spacious but cozy at the same time and it literally had everything you would ever need. The kitchen is fully stocked with every kind of utensils/appliance you can think of (even a crockpot and mixer). 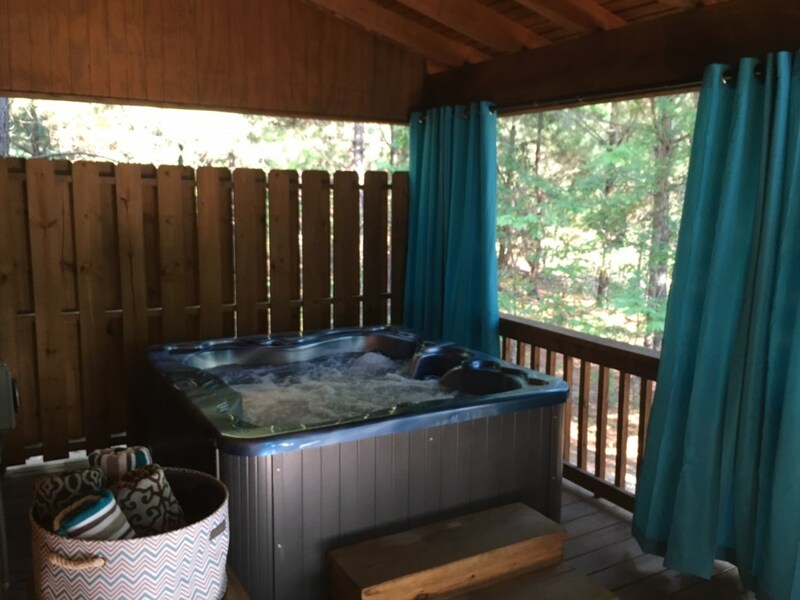 The bed was so comfortable I didn’t want to get out of it every morning and the hot tub was perfect. 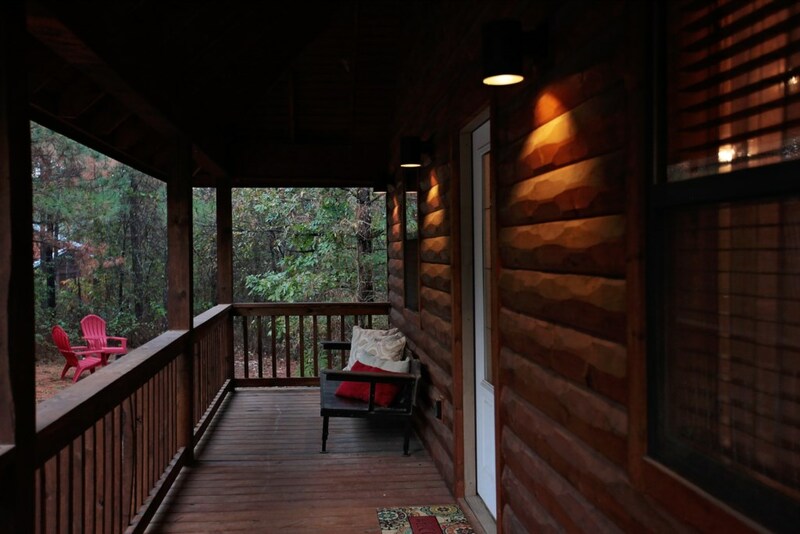 I can’t wait to come back and stay at this cabin again. 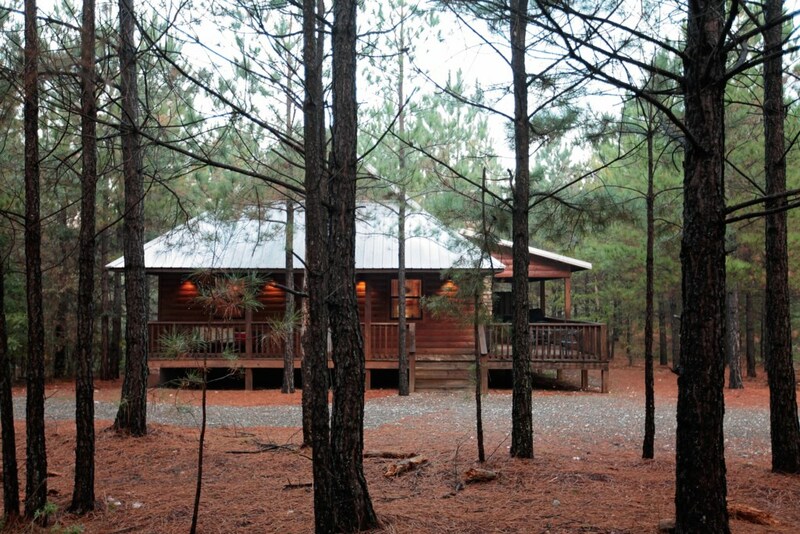 We had such a great experience staying at this cabin. 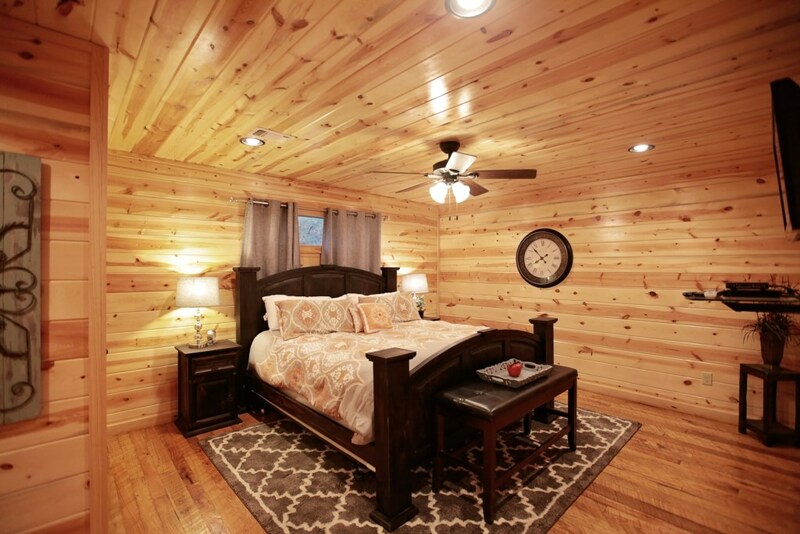 The cabin was very clean, very comfortable and just the perfect size. The WiFi worked great. The sofa and bed were very comfortable. 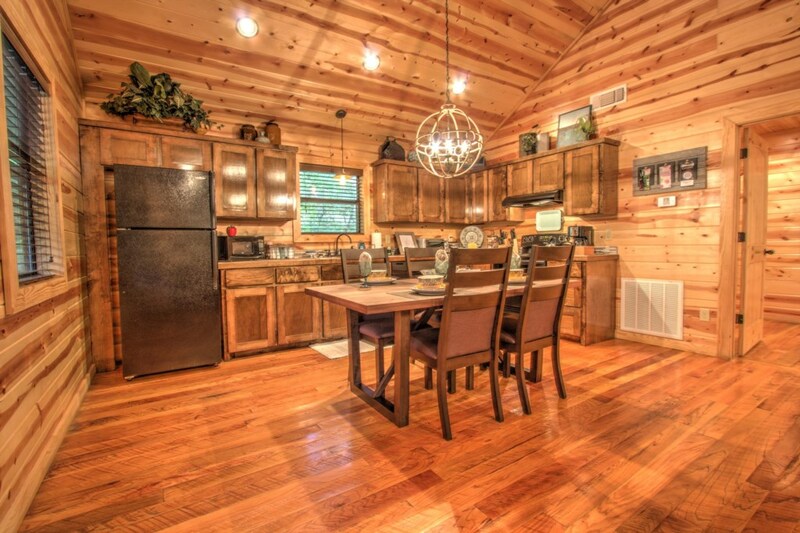 The kitchen had everything we needed to cook. The location and surroundings were ideal. 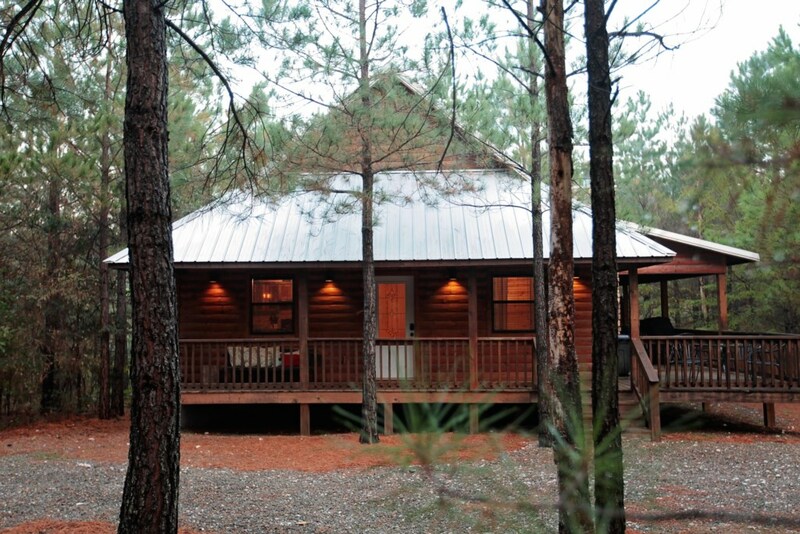 We will definitely be coming back to stay at this cabin! 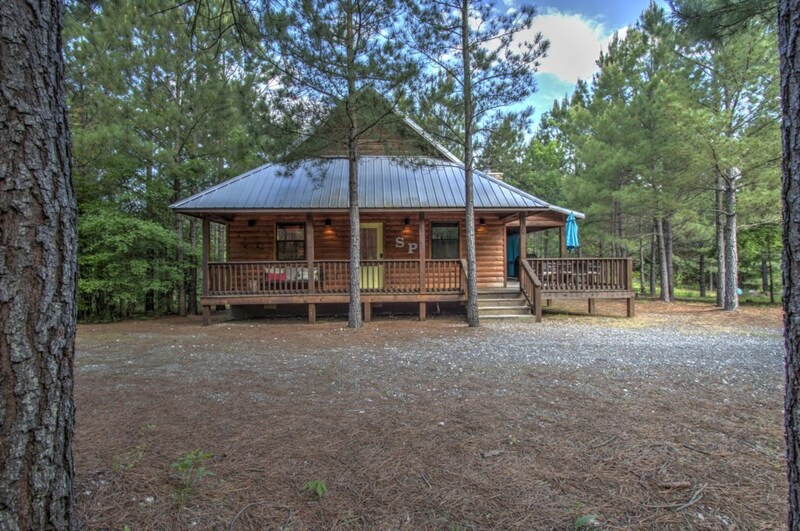 This cabin has a 4.8 out of 5 with 64 reviews on VRBO since May of 2015.